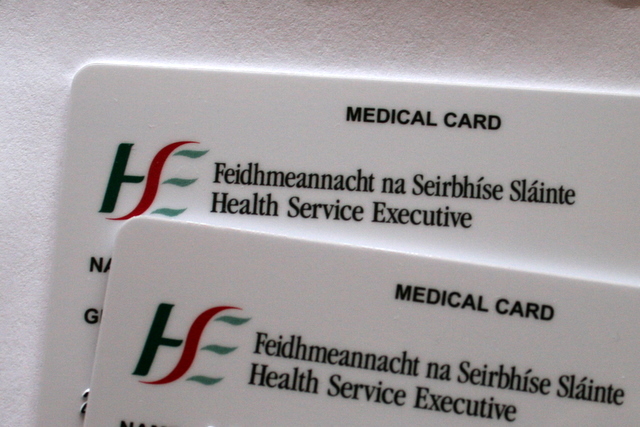 The HSE has launched a new National Medical Card online service, www.medicalcard.ie. This new service enables people to apply online for a Medical Card quickly and easily using a user friendly step by step process, a Fine Gael Senator has said. Fine Gael Senator and Leader of Seanad Eireann, Jerry Buttimer believes the streamlining of applications will greatly benefit those who need medical cards here in Cork. “This online service conveniently allows applicants to scan and upload documents and other information, and no longer requires a visit to a GP to stamp paper forms. “This new, streamlined service will bring great benefits for people in terms of turnaround times, convenience and security. “Fine Gael is committed to proactively support families in Cork from our early days to our seniors years and to focus on prevention rather than intervention,” Senator Buttimer said. 1. 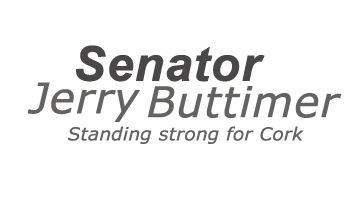 The online system guides you through each step of the application process. 2. Applicants can submit all supporting documentation digitally, including photographs of relevant material. 3. Your GP will be able to accept you onto their panel via the online system. 4. If the HSE needs to contact you about your application, they can email instead of writing to you. 5. When you have submitted your financial details as part of the online application, the HSE will tell you straight away if you qualify for a medical card. 6. Complete application will be processed in 15 working days.